Looking ahead to this weekend, the forecast is predicting beautiful almost fall weather. 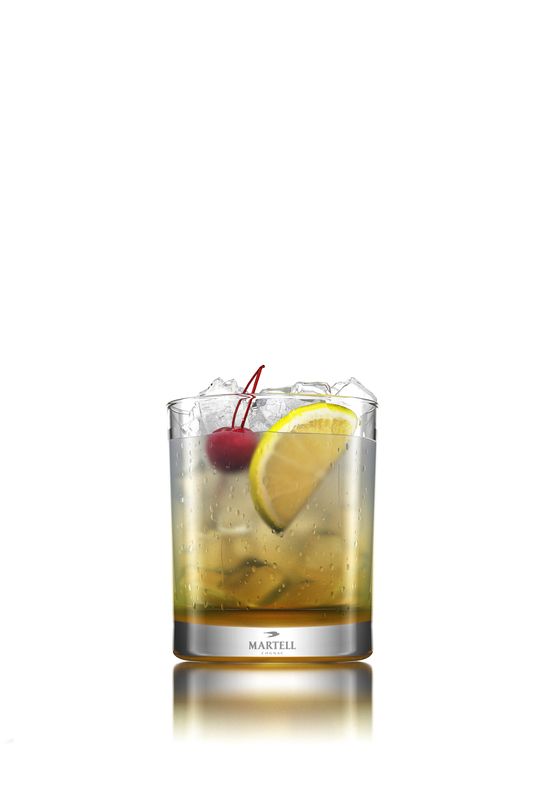 The official last weekend of summer is upon us and the Martell Cherry Lemon Cooler is the perfect cocktail to help you say “farewell” to summer and welcome fall. The warming sips of Martell, combined with the sweet taste of cherries and lemon will make your final summer weekend a delicious one. Muddle cherries in mixing glass. Add Martell, lemon and simple syrup. Shake vigorously and double strain into glass with ice. Top with soda water. Enjoy your last summer weekend!